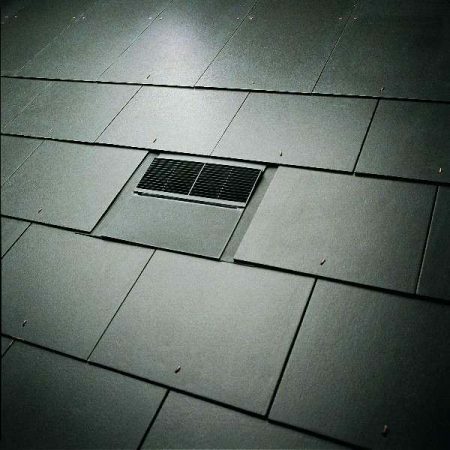 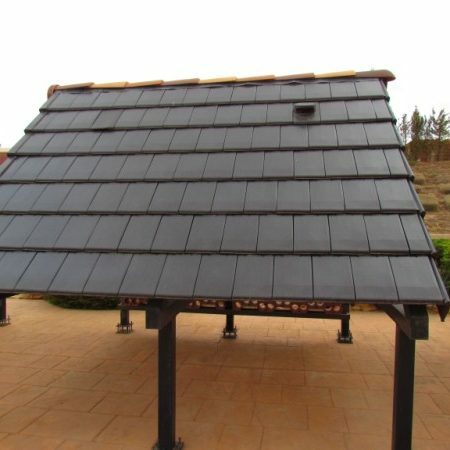 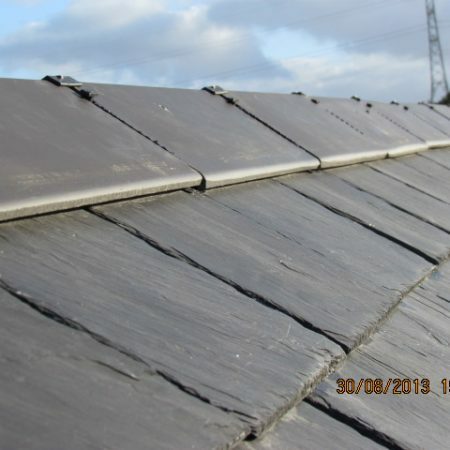 The Pizarras La Bana® slate is Blue Black in appearance it has a longitudinal grain with a slightly riven texture, known to be a slate of high quality with a very clean pyrite free appearance La Bana slate is very easy to work with such as cutting on on site with minimum grading required. 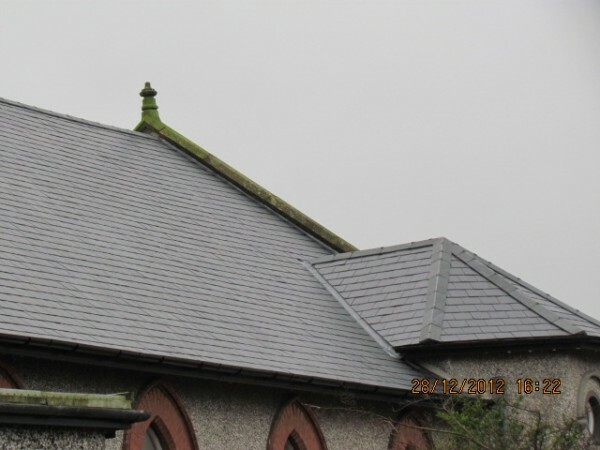 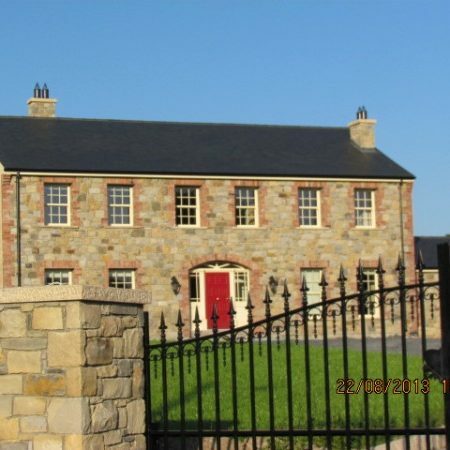 The slate has been imported into the UK & Ireland now for many years and has proven track record to withstand the harshest of climates and will not change in colour or appearance. 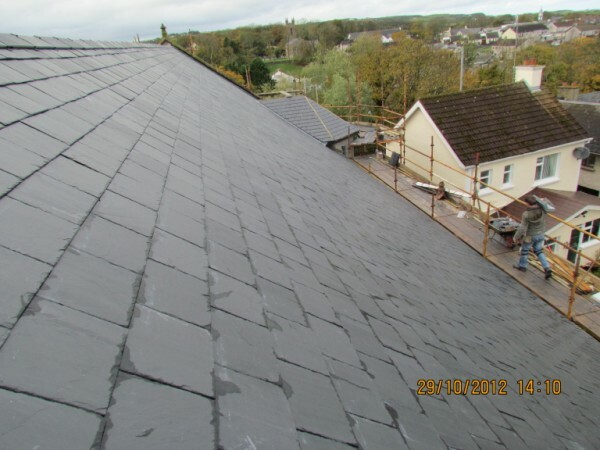 The La Bana® slate is a trade marked brand imported exclusively by J Long And Son Ltd and is supplied with a written guarantee of 100 years. 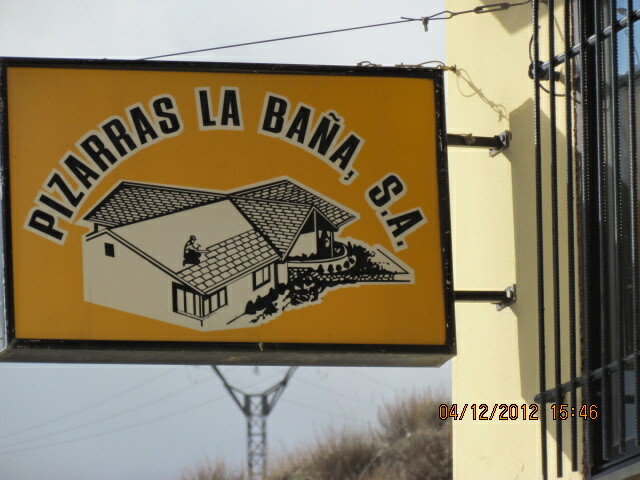 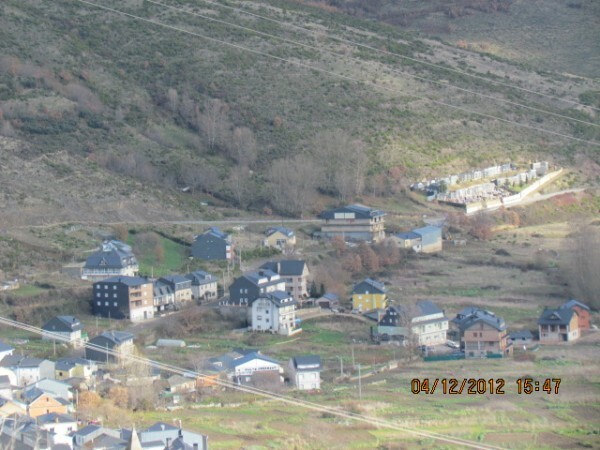 The La Bana® quarry is located in one of the highest points in Northern Spain the area is known as La Cabrera mountain . 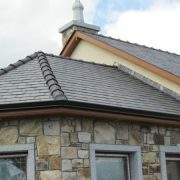 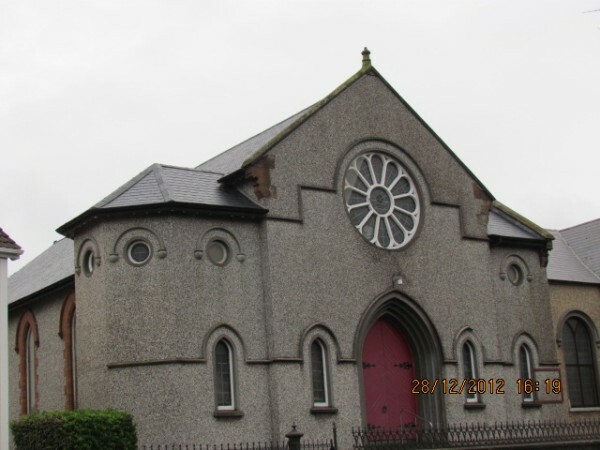 The area has large uninterrupted seams of high quality slate . 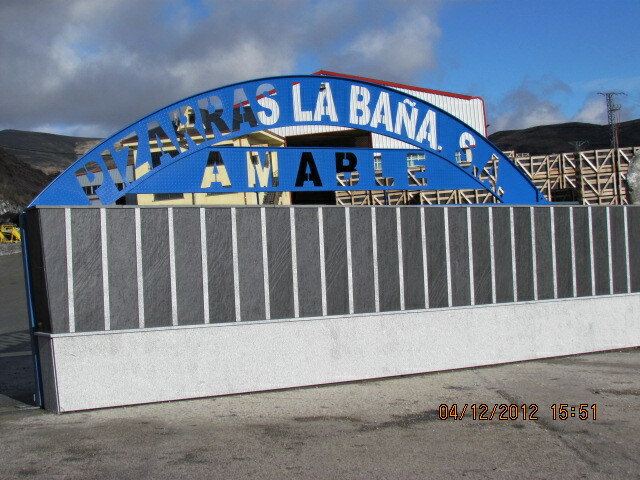 The quarry is based in the town land of La Bana and is owned and operated by the Gonzalez family . 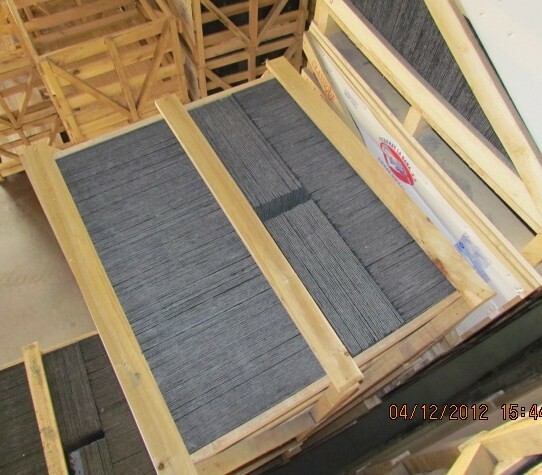 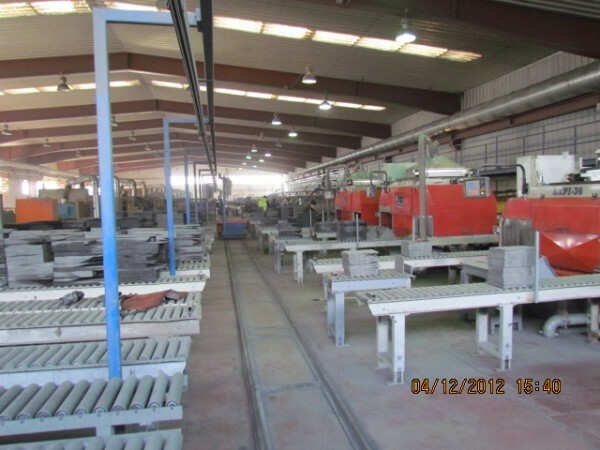 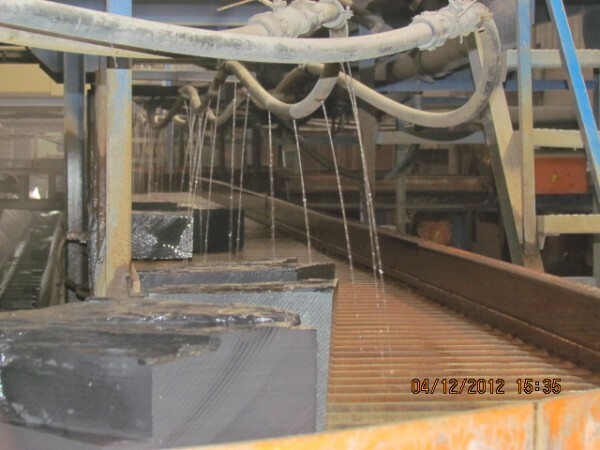 The quarry produces millions of tons of high quality roofing slate each year supplying countries such as France , Germany , UK, to name but a few and has been tested to comply with the EN 12326 -1. 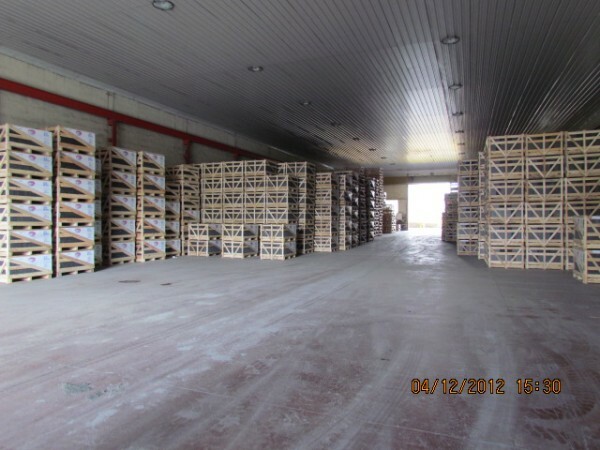 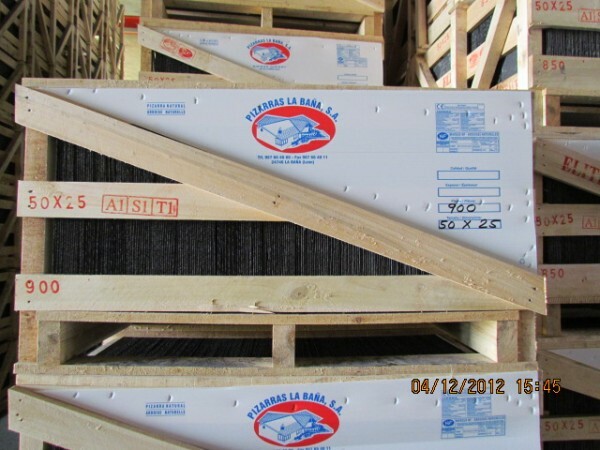 All pallets carry the (CE) marking and is classified under the test results A1,S1,T1. 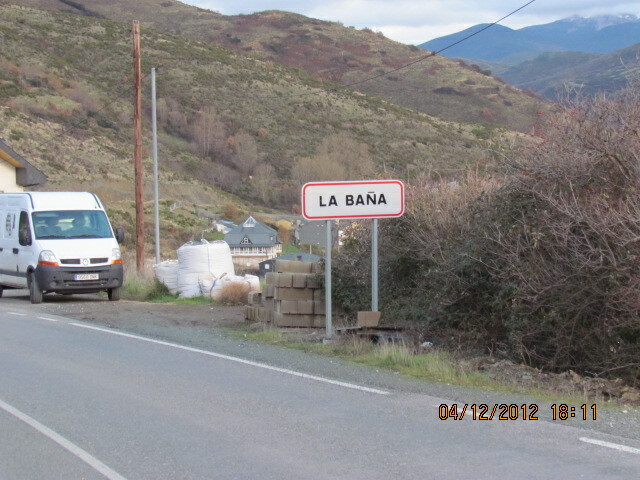 The La Bana slate also passes the stringent French quality test Norm Francais (NF) . 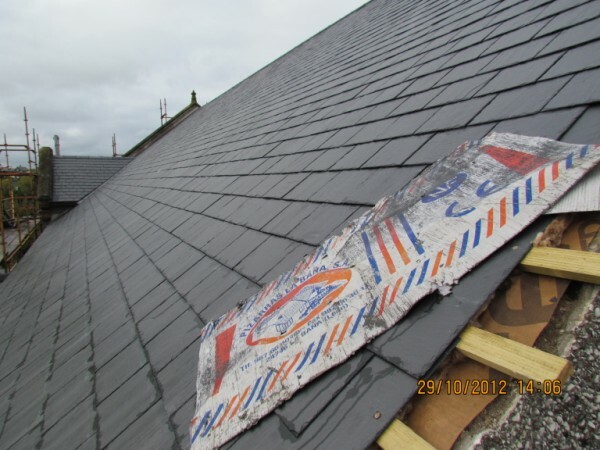 100 YEAR fitness for purpose GUARANTEE in addition 100% RUST FREE GUARANTEE .